Turkey’s Supreme Board of Judges and Prosecutors (HSYK) downgraded status of Antalya Regional Court of Justice head Şenol Demir and appointed him as Konya Judge after he refused to accept use of ByLock, a smart phone application that authorities believe is a communication tool between members of the Gülen group, as evidence of crime. According to a story in Evrensel daily on Sunday, Demir was appointed as Konya Judge by a HSYK 1st Chamber decision on May 9. 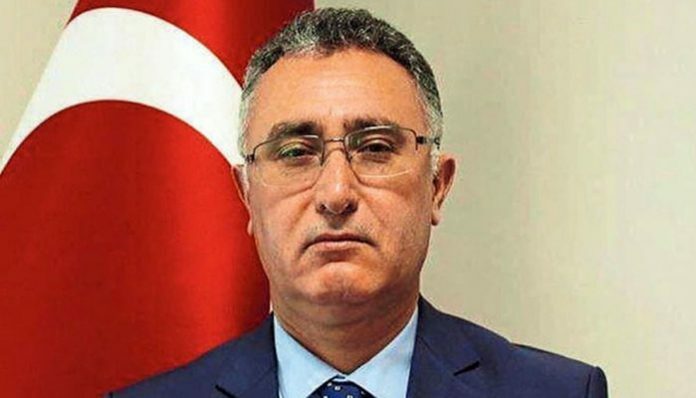 Demir recently reversed a judgment by a Denizli court which ruled for the imprisonment of Hacer Aydın, a Gülen group follower in Denizli, for six years and three months over use of ByLock. Turkish authorities claim that ByLock is the top communication tool among members of the Gülen group, which the government accuses of masterminding a coup attempt on July 15. Critics, however, have blasted the government for detaining thousands simply for using a mobile application. A letter sent by Turkey’s Security Directorate General to all police units in the country in last October tells police officers to secure confessions from individuals who have been detained due to their use of ByLock because mere use of the application is not considered a crime. According to reports in Turkish media, Turkey’s Security Directorate General and the National Intelligence Organization (MİT) have an IP address list of the people who downloaded ByLock, but they don’t have the content of the conversations made over the application.